 The Domain Tennis Centre on behalf of Tennis Tasmania host a number of both Junior and Senior Tournaments during the year. Tournaments and competition provide us with the “reason to play“ and also provide a great social outlet after play has been completed. 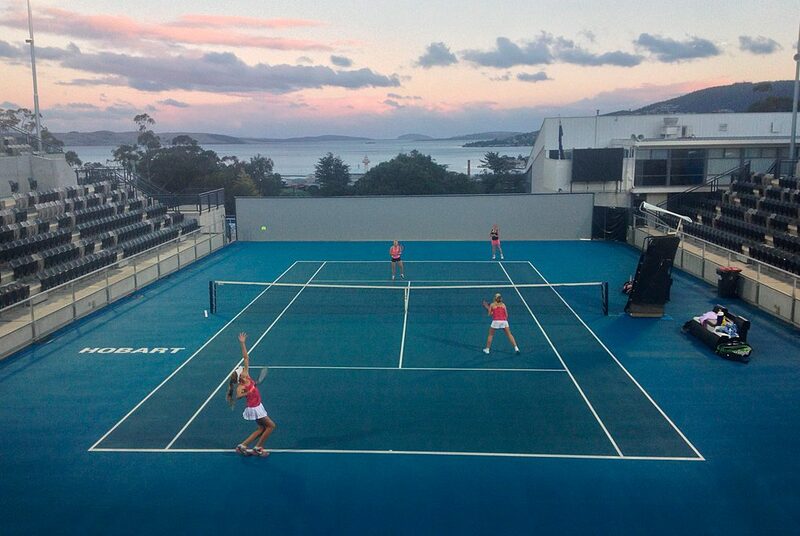 They come in many forms from National points tournaments, AMT or Australian Money Tournaments right down to our very successful and enjoyable club championships. To make them as successful as possible and to help generate positive media back to the club we are always looking for volunteers that can fill a number of important roles from tournament directing, court managing, umpires, court supervisors, kiosk and other duties. Many of these jobs have a training path and assessment that may give way to a role that has some form of remuneration. If you would like to know more or feel that either you may be in a position to support us please contact us for more details.